The Westboro Brainery is a social recreation program where the community teaches and learns together. Classes are a couple of hours long, taught by hobbyists, experts, nerds and academics. They can be mainstream, slightly strange or downright wacky; as long as the subject is interesting to some, a class will run. 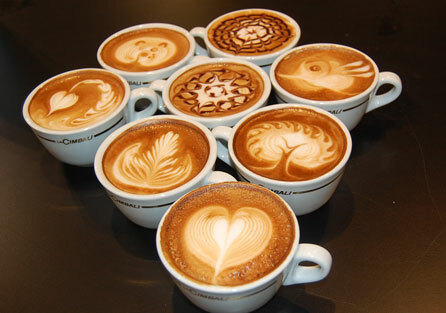 Learn the sophisticated art of pouring milk to create beautiful drinkable masterpieces. Sat. Oct. 19, 10am-12pm, $20. Bridgehead (Golden @ Richmond Ave). Instructor: Jonny Java.